Everyone loves puppies. They are cuddly and soft and cute and make us laugh with their antics. Unfortunately not all puppies are born into a world of happiness and love. 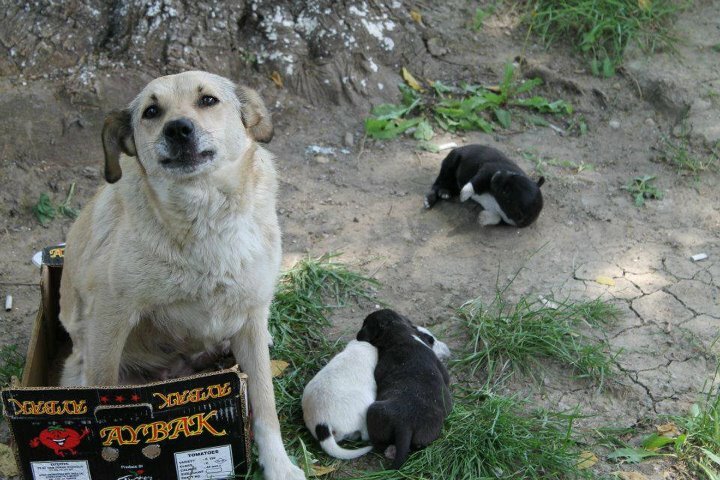 In Romania due to the high number of unsapyed street dogs many puppies are born on the streets where they have very little chance of survival. Some puppies are also born in shelters or are brought to shelters but sadly this does not generally improve their chances of survival. 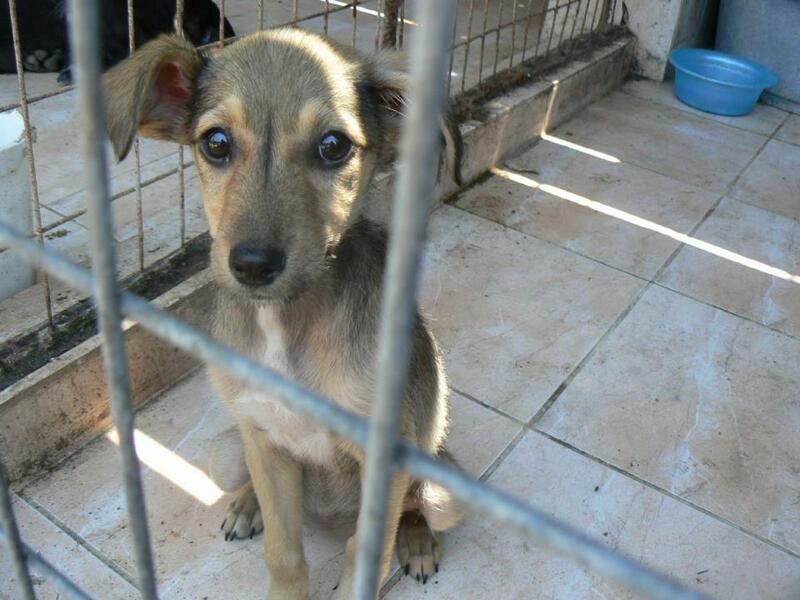 Unlike shelters in the UK where charities like the RSPCA and Dogs Trust are able to vaccinate and care for puppies, giving them a real chance of a happy, healthy life, in Romania there is no funding for basic care of these poor little puppies. The sad reality is that a large number of these adorable little lives are lost due to disease and lack of basic vetinary support. 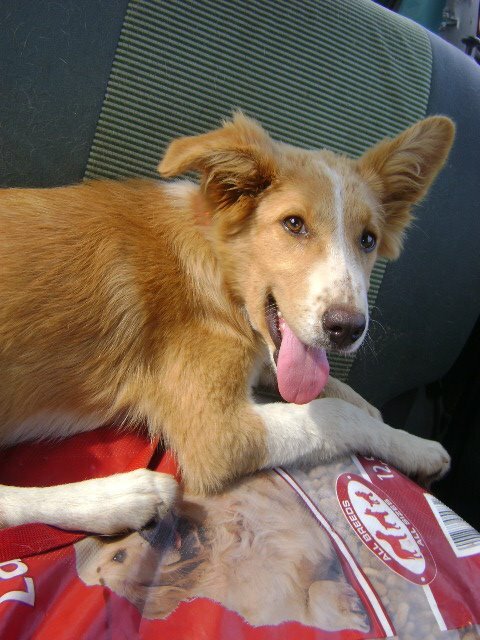 Hope for Romanian Strays has now started a programme to try to get the shelter puppies basic vetinary care to improve their chances of survival. This is only the first step and due to their poor health many of the puppies are not healthy enough to survive vaccination. 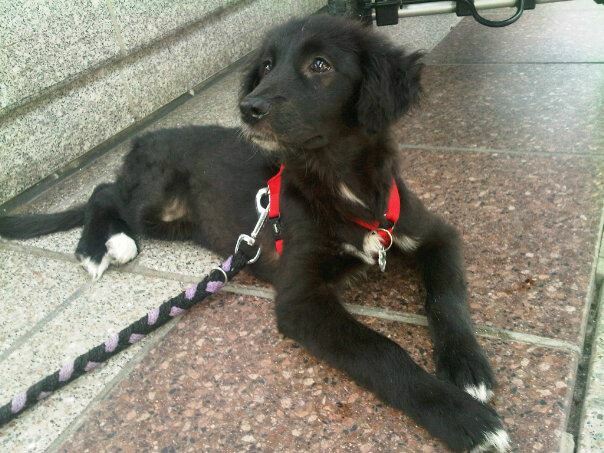 A tragic example of this are these puppies, born on the street but rescued and brought to the shelter. Despite all the efforts of supporters and the local vet they were not strong enough to survive and one by one died. 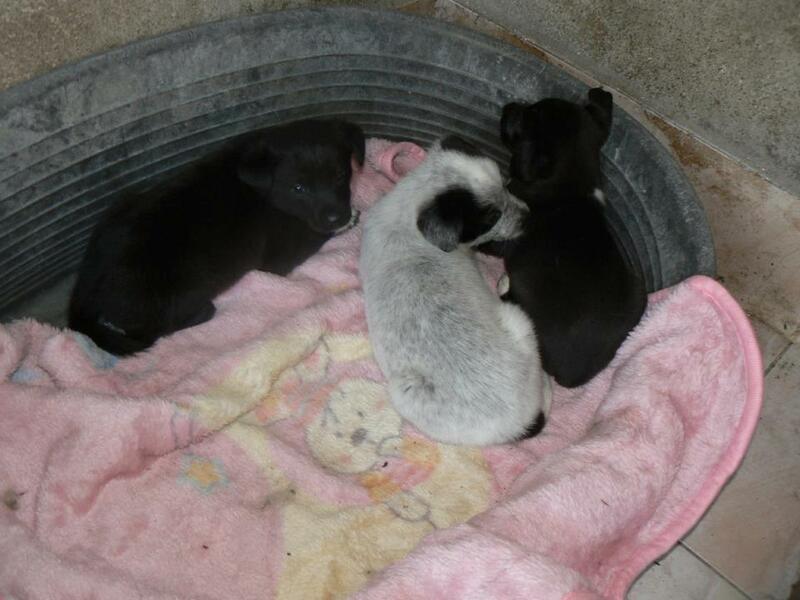 Those of you that have been following this blog and our Facebook page will be familiar with these three little adorable angels that were found still with their eyes closed but were found a place in the local shelter. We had been funding their vaccinations and care and fostering them until they were old enough to be found forever homes with adopters. It was heartbreaking then to watch as they all succumbed to illness despite our best efforts. This is however the sad reality of street puppies – they are born into an unhealthy, and unsafe environment, often under-nourished, and without the strength of healthy puppies to fight infection. Just like any normal puppies these little guys were adorable and just wanted a chance at a good life. They had a very loving mum and were taken in and cared for but they just did not have the strength to make it and that was devastating. Fortuantely though there are happy endings and this is why we persevere and continue to try to fund vaccinations and rescue these puppies. We may not be able to save them all but when they do survive and make it to a new life and we see the happy photos sent from their new forever homes it makes the heartache and anguish worth while. With more funding we could rescue more and pay for better care but as is we can only afford the most basic care – and that still leaves a great deal up to each indivudal puppy to fight through and survive. But some do – and for them we will continue to do everything we can. And as a reminder that despite this particular tragic ending for the three little puppies there are happy endings and here are some photos of the puppies rescued and rehomed – and this is why we continue to work relentlessly for these street puppies and every penny we receive goes straight to supporting and rescuing street dogs and their puppies. 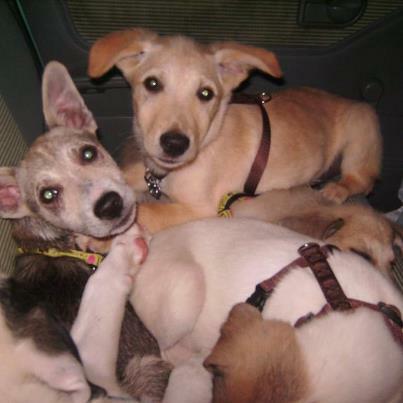 With more funding we could provide more vaccinations and get all of these dogs spayed – and thereby provide a long term solution to the sad fate of street puppies – so please continue to support us and share our stories. ← Kitties in need!!! They have no adopters!! !